Ideal for areas such as Vietnam, Thailand, Cambodia etc. Information is correct at the time of promotion and is subject to change without prior notice. In the event of any dispute, the decision of Travel-Bug Vaccination Clinic is final. Other terms and conditions apply*. Not available to corporate clients. Not claimable on private health insurance as the items within each package will not be itemised on the invoices/receipts.The discount applied to these packages is comparable to refunded amounts from health funds. Some individuals may be advised to have other or additional vaccines. The consultant reserves the right to assess the individual and decline provision of a package if it is found it is not appropriate for specific individuals and their planned travel. 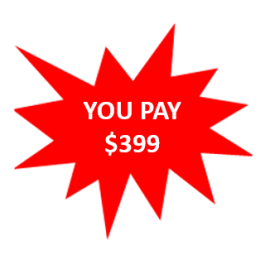 Payable in full at initial consultation. Extra charges may apply for any additional immunisations given at the time of travel consultation and are payable on the day of administration. Unless specified, Malaria medications are not included in the package price. Each package is as set out above and non-negotiable. Items may be omitted but not substituted, however the price remains unchanged. Minimum timeframes before travel may apply to certain packages to allow completion of courses. Immunisation schedule must be adhered to for effective cover. Offers available to Medicare cardholders only. Medicare is bulkbilled for the consultation with the practitioner. Items are non-transferable or interchangeable. To be eligible, interest in a specific package must be indicated at the time of consultation by the client. Travel-Bug Vaccination Clinic reserves the right to amend these terms and conditions without prior notice. Asia is one of the most popular tourist destinations for Australians, and not just because it’s right next door to us. It’s a truly diverse continent full of beautiful scenery and bustling cities, from cosmopolitan Singapore to tropical Bali in Indonesia, with its world famous beaches. Before you book your flights, however, be sure that you are fully vaccinated so that you are not at risk of letting any diseases and illnesses affect your health and ruin your holiday. Wherever you’re travelling in Asia, Travel-Bug Vaccination Clinic have all of your travel vaccinations covered. Travel-Bug Vaccination Clinic are Adelaide’s go-to destination when it comes to immunisation for overseas travel, whether you’re visiting Asia or another continent. We are made up of a team of professionals with many years of travel vaccination experience. 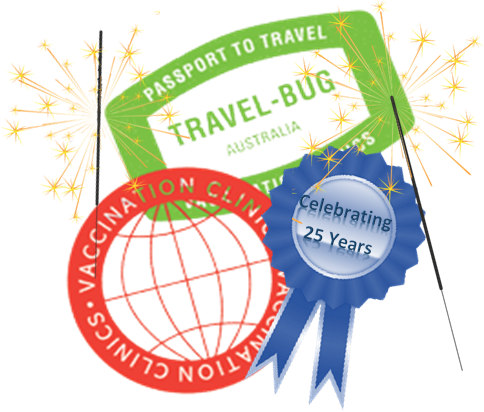 Internationally recognised, Travel-Bug Vaccination Clinic is the only dedicated travel clinic in South Australia. Our experts provide those going overseas with the most reliable medical advice, vaccination coverage and preparation for potential medical problems that may arise while abroad. Recognising that the needs of each individual traveller is different, we tailor our advice and solutions accordingly. From Indonesia to India, our travel vaccinations will ensure absolute peace of mind while abroad. With Travel-Bug Vaccination Clinic, rest assured that your health is in good hands! The friendly team at Travel-Bug Vaccination Clinic are always happy to lend a helping hand. 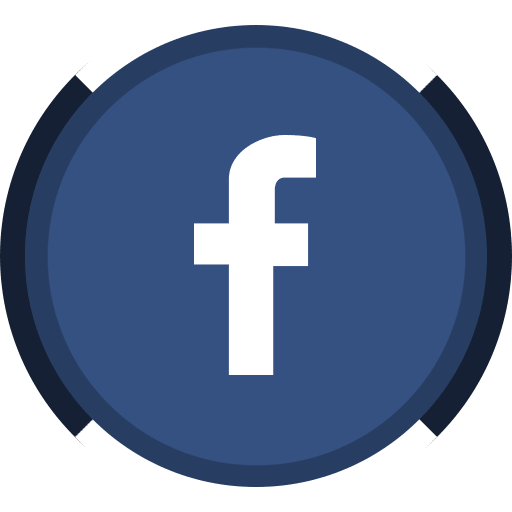 Give us a call on 08 8267 3544 or contact us here. Whether you’re travelling to Asia or some other region of the world, visit our clinic today to get all the necessary travel vaccinations for your journey.